Who doesn’t love a good brush! 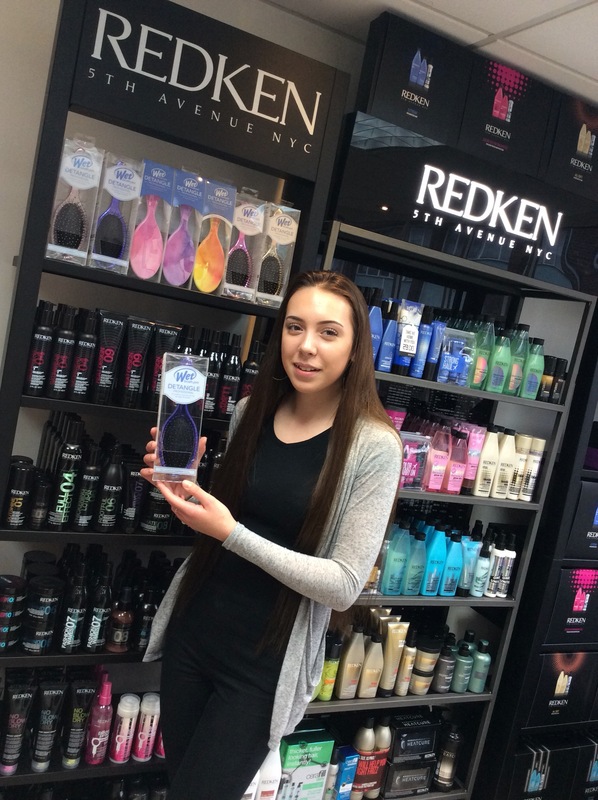 Our apprentice Jade cannot stop using the delightful detangling wet brush. The wet brush is made with unique intelliflex bristles which effortlessly brush out all your tangles. No pain, no tears: whether your hair is wet or dry; curly or straight; thick or fine this is the brush for you.